When you need a law firm that you can trust to handle your accident situation with dedication and professionalism, call Aaron Law Group to get the representation you need. Hiring Aaron Law Group will guarantee a high chance of success because an attorney with a plethora of experience will be your guide. If you live in the Las Vegas area and need assistance with your case, call the law firm as soon as possible. Dealing with an accident case is an extremely stressful time for anybody, especially with improper representation. 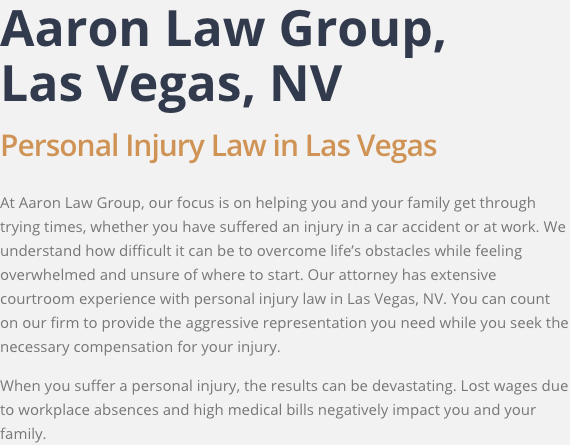 Aaron Law Group will attempt to alleviate much of that stress by doing everything in their power to help clients from the Las Vegas area obtain their just compensation. The effects of an accident can be wide-ranging and the thought of making sure that you are properly compensated for your losses can be stressful. 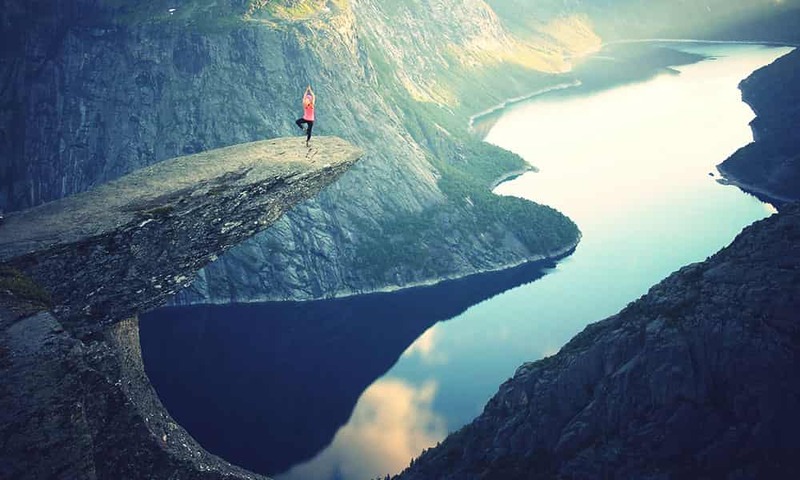 Aaron Law Group will provide an attorney with many years of experience, whose mission is to reduce the stress associated with your legal concerns. Having Aaron Law Group represent your accident case can benefit your potential case outcome. Aaron Law Group will provide Las Vegas area clients with the representation they deserve to get back on their feet. Trust the renown reputation and successful case history Aaron Law Group takes pride in. Call (702) 550-1111 today to see how an experienced and accomplished accident attorney can help you. 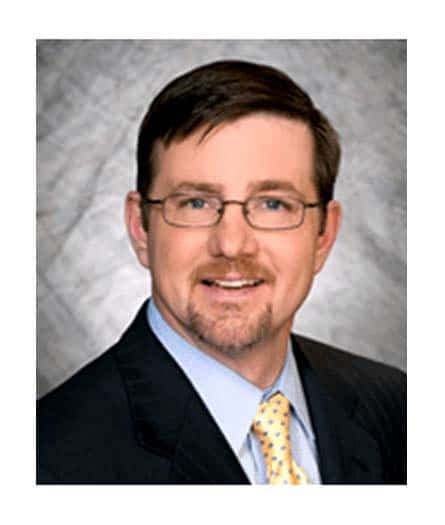 Aaron Law Group has many years handling personal injury cases all throughout the Las Vegas area. Let Aaron Law Group help you or your loved ones with such matters.